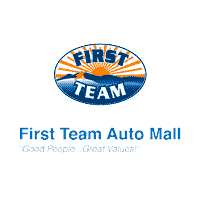 Looking For A Job With First Team Auto Mall? First Team is always looking for great people to join our team. If you’re looking for a career in the fast-paced automotive industry, have a strong work ethic, and are willing to do what it takes to succeed, First Team wants you! First Team Auto Mall	-79.962341, 37.346330.